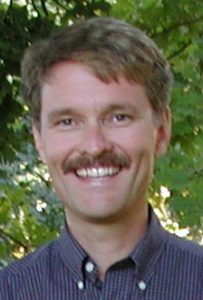 Exter Hardy has been the Pastor at Pole Line Road Baptist Church in Davis, CA since March 1991. Prior to Davis, he served churches in California, Australia, Georgia, and Tennessee. Exter grew up in the South & graduated from the University of Tennessee. While in college, Exter felt God leading him to learn sign language. Later he served as a missionary to the deaf. He also has two deaf sons, thus Exter is fluent in sign language and preaches simultaneously in English & sign language. He has ministered coast to coast and on six continents. Exter has four children; Otavio, Lauren (husband: Adam & son: Lincoln), Charles (wife: Shaunah & daughters: Hannah & MacKenzie, son: Logan), & Joseph (wife: Christiana). He is a licensed Foster Care home with Yolo County and an AYSO soccer coach & referee. 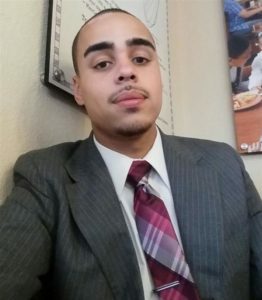 Juan W. Winstead is a native of Virginia and holds a Bachelor of Science degree in Musical Studies from Chowan University in Murfreesboro, North Carolina. Prior to his arrival in Davis, he was a musician and committed member of First Baptist Church of Murfreesboro where he served in the music and deacon ministry. He also held the position of Director of Bands for Hertford County High School of Ahoskie, North Carolina. There he directed an award winning marching band and wind ensemble. His current role here at Pole Line Road Baptist Church is serving as the Worship/Outreach Director since July of 2017. Juan is the Director of Bands at Woodland Christian School. 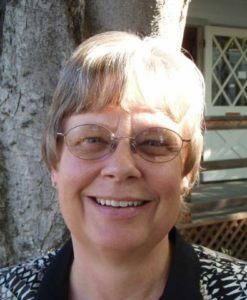 Pat Coker started as the church secretary in September 2010. She has one son, Joseph, and one daughter, Carrie (husband: Matt and children: Audrey & Lucas). Pat loves spending time with family & friends and being involved in church activities & ministries.